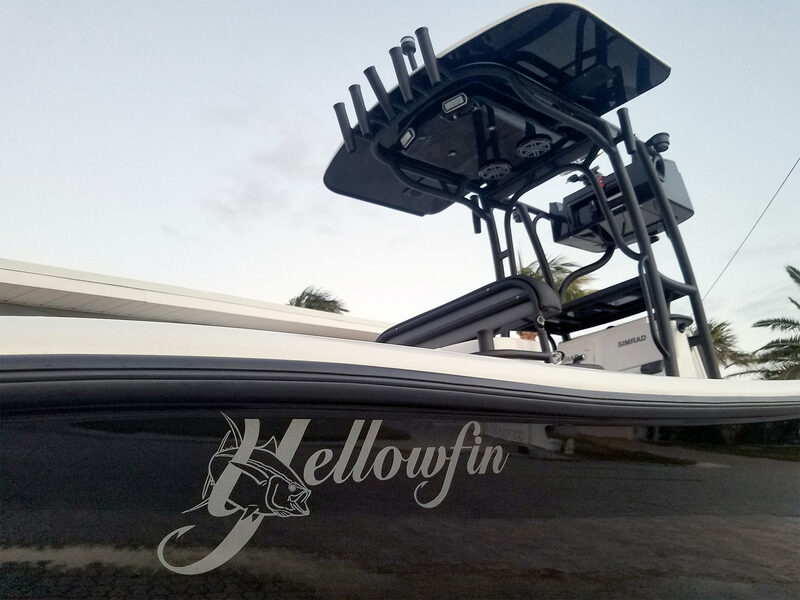 You will be fishing out of a 2018 26′ Yellowfin powered by a Yamaha 350 with a half tower with full controls for sight fishing. 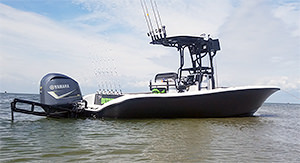 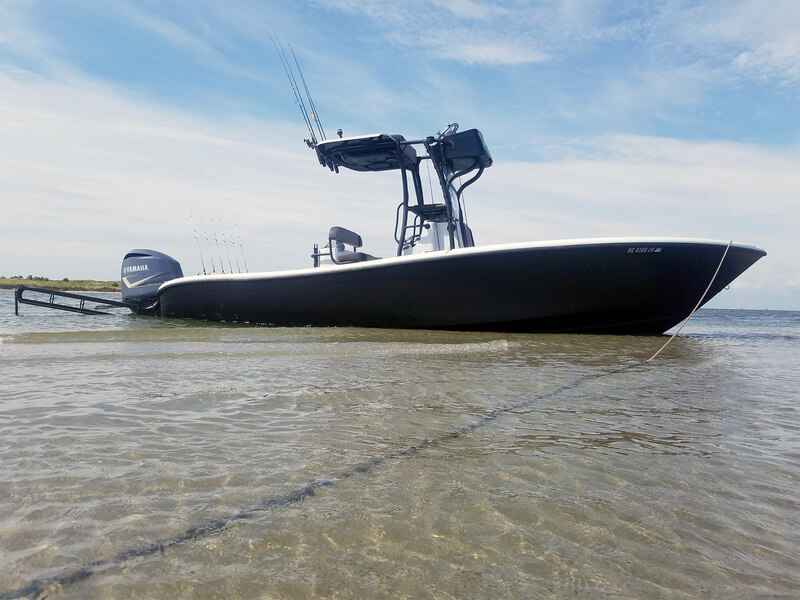 It’s the perfect boat to run offshore if you want to, as well as fish the shallows for drum and trout as it floats in just under 18″ of water. 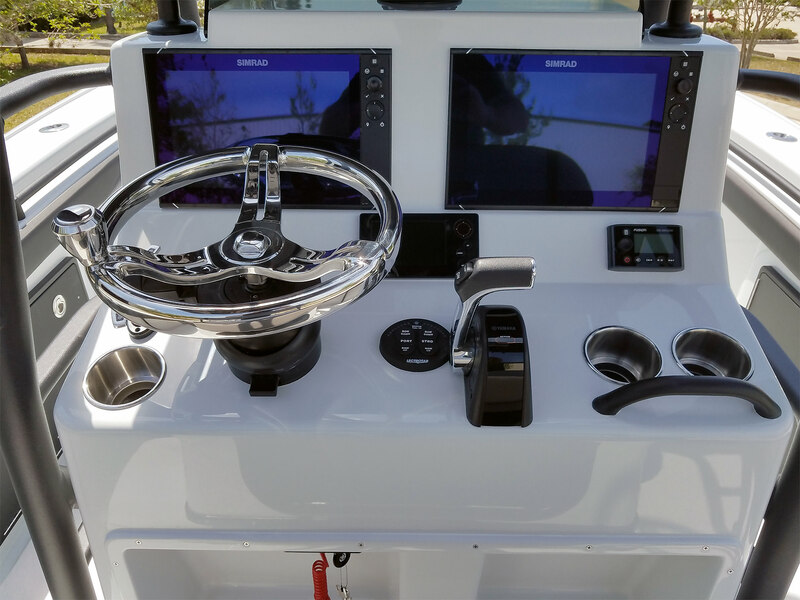 The boat is loaded with the newest Simrad electronics available to the market as it has three EVO3 units for navigation, structure, sonar and anything else you can imagine. 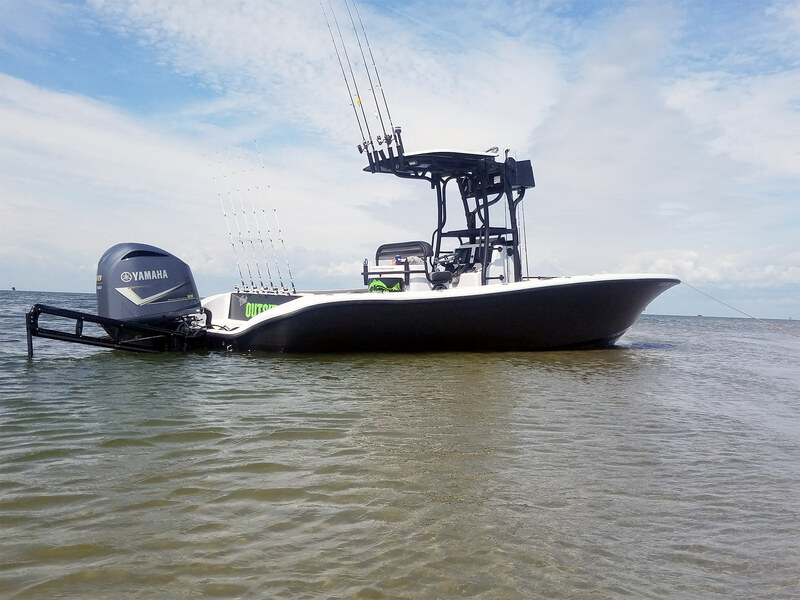 Also included in the electronics is a nice stereo system for those that wanna jam while you fish or just chill at the sandbar; the boat has a full JBL audio system with 2 subs, and 6 smaller speakers powered by two JBL amps to pump out the power. 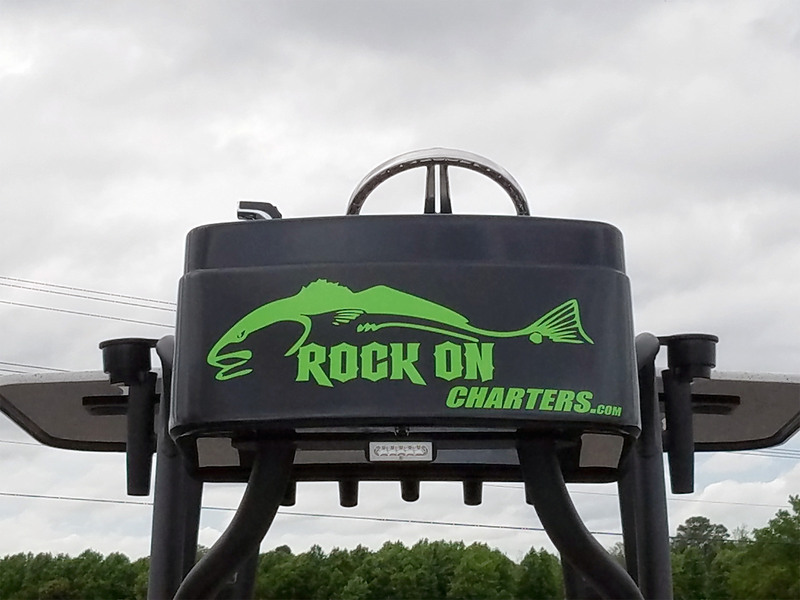 Along with that comes a full channel list of Sirius/XM radio or you can bring your own tunes and use Bluetooth to hook up and jam. 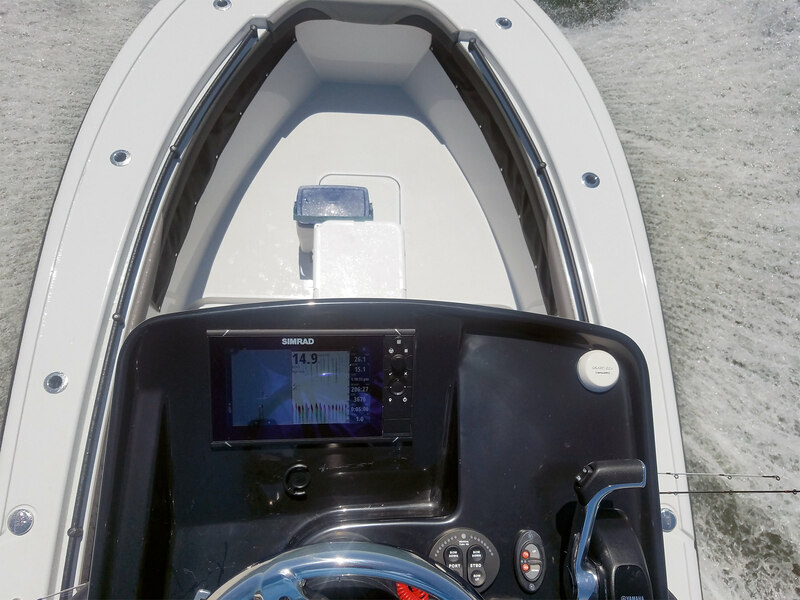 Some of the other goodies are twin 10′ Power-poles to keep you in place while you fish the shallows, a nice wide gunnel that you can send/walk on while you flats fish, Swim ladder to board the boat safely and easily after a nice swim, huge fish box for the off shore days of fishing, 2 live wells for the days of live bait fishing, and a promise that it is one of the best maintained and cleanest boats on the beach, day in and day out. 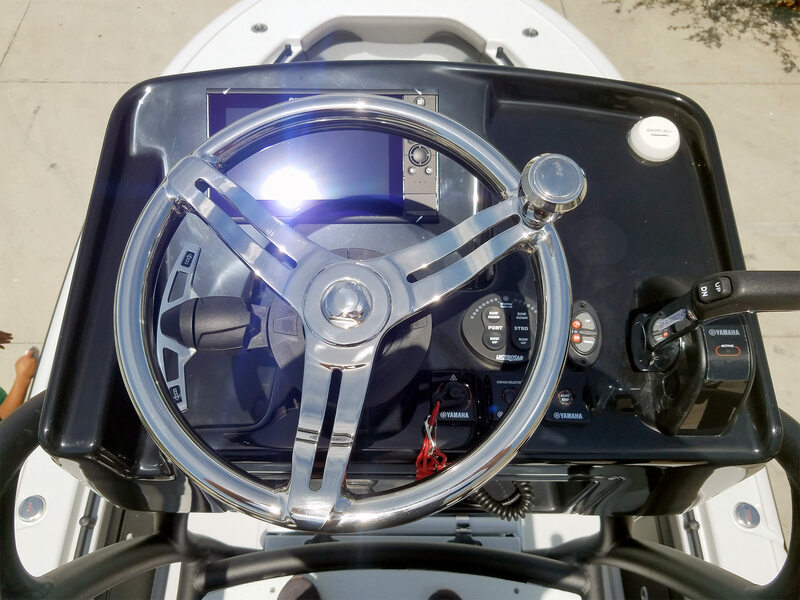 The boat has been Coast guard inspected, carries all required safety equipment, and we always have plenty of life vests for the kids that are 12 and under.